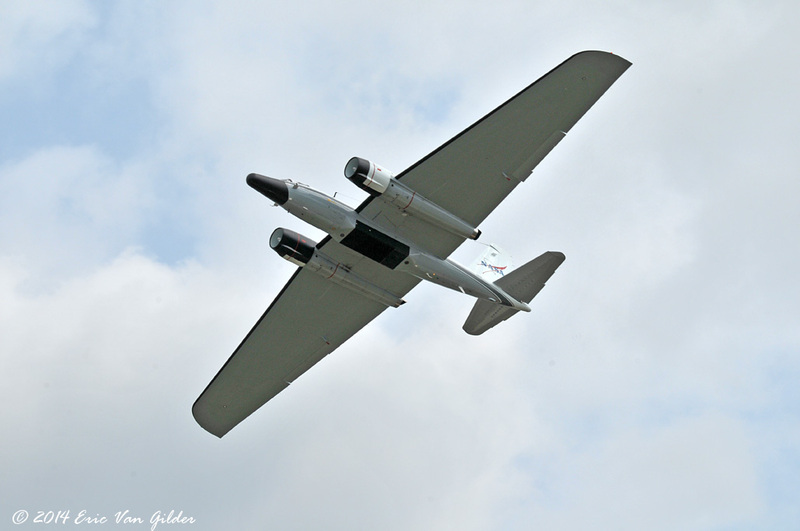 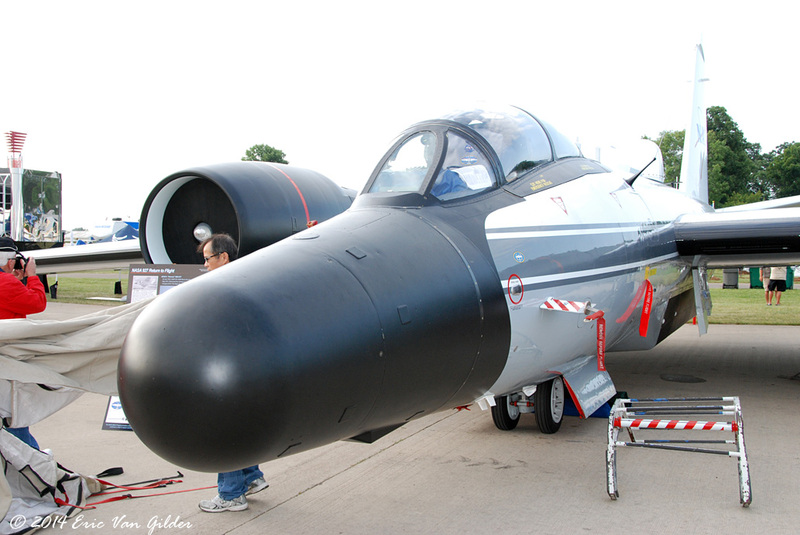 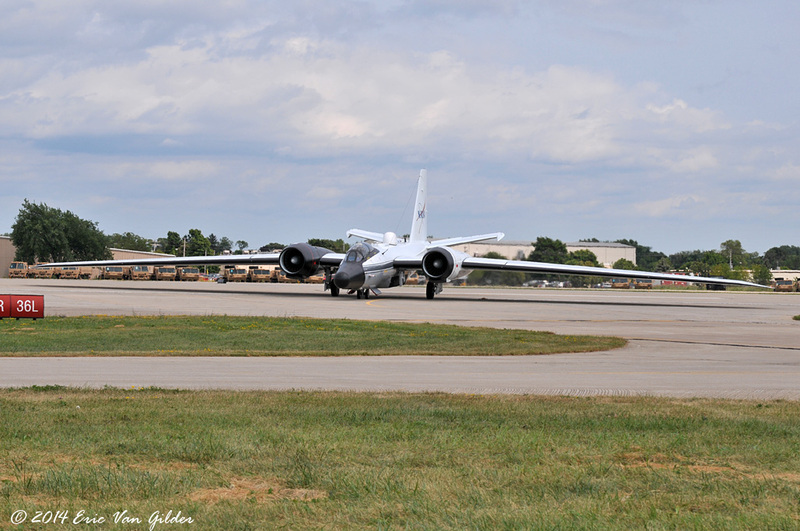 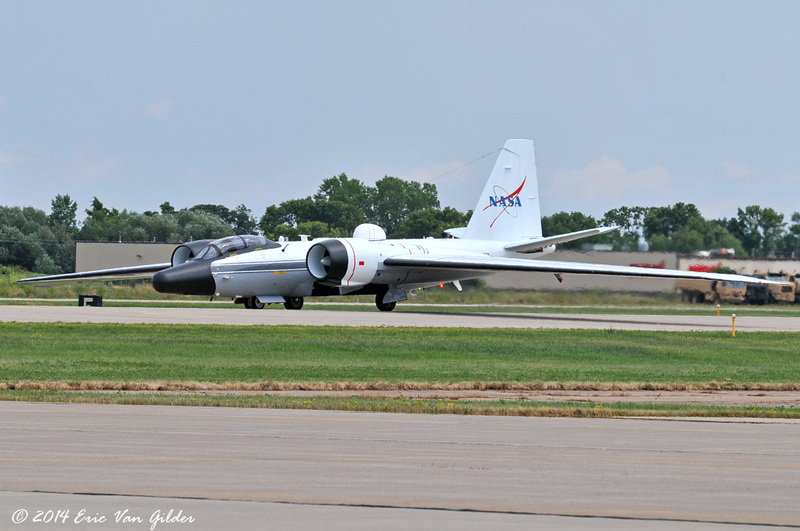 This is one of two WB-57 aircraft in the NASA WB-57 High Altitude Research Program. 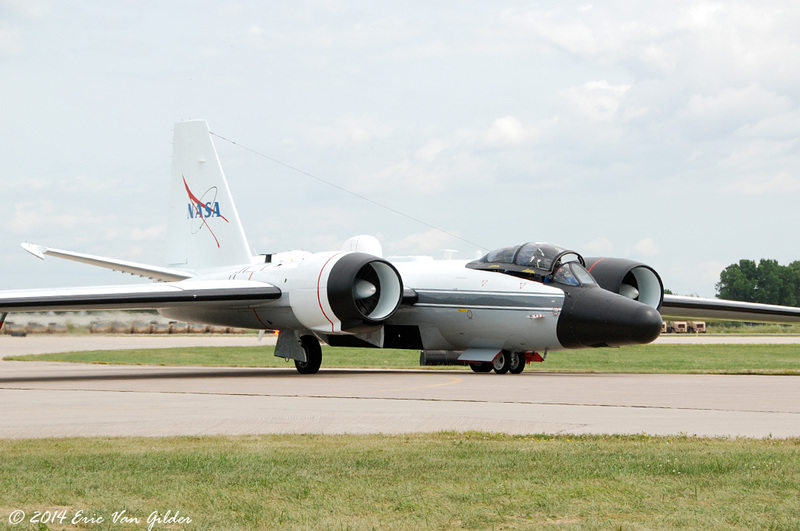 These aircraft have been flying research missions since the 1960s for academic, commercial and scientific testing. 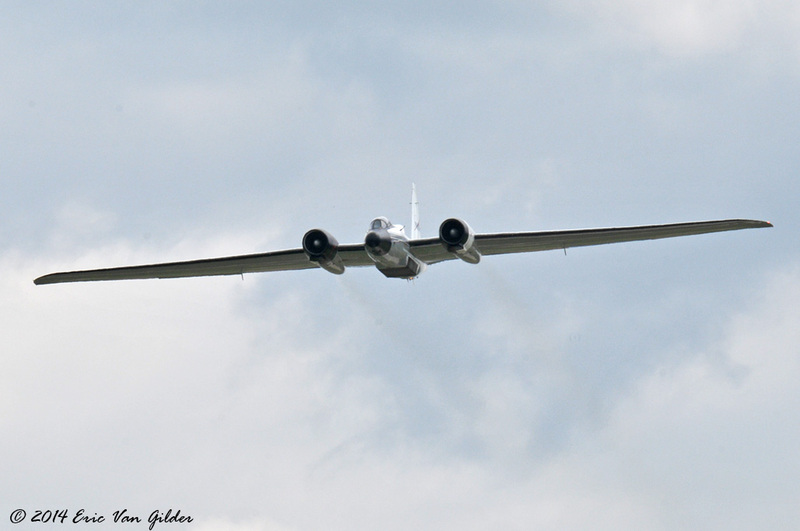 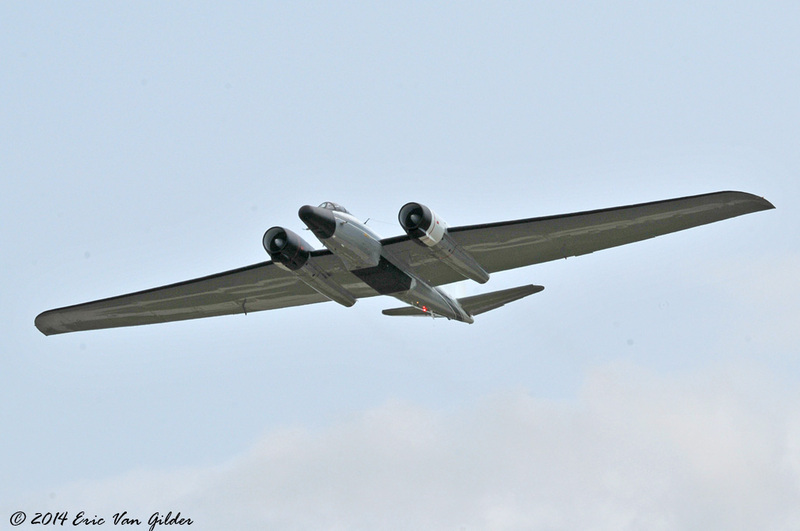 The aircraft can fly a wide array of scientific equipment up to 60,000 feet for 6.5 hours with a range of 2,500 miles.